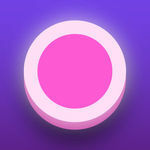 Glowish is a puzzle game like no other! 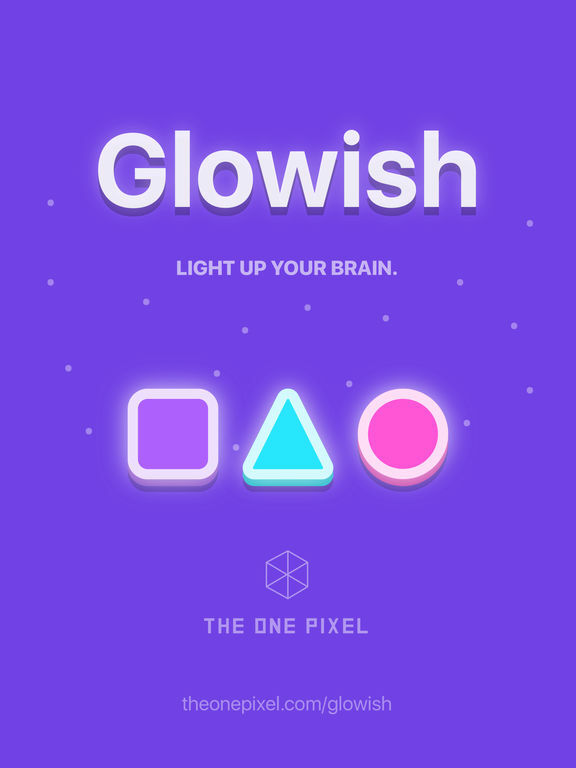 Beautifully designed and a truly brain challenger, Glowish will give you countless hours of enjoyment solving lots of colorful puzzles by turning light switches on and off! 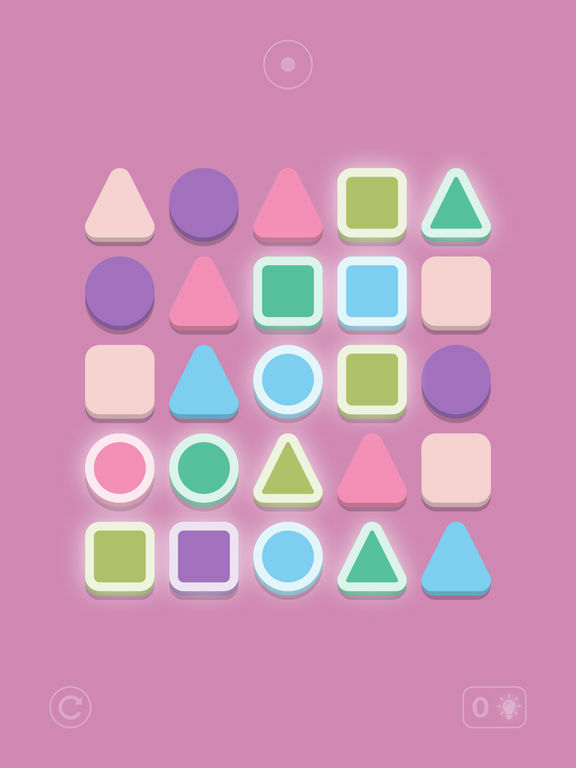 Pay attention to the shapes and colors in each puzzle. When you touch a light switch, all the others that share the same color or shape will toggle. If you get stuck, use hints to light up the way. 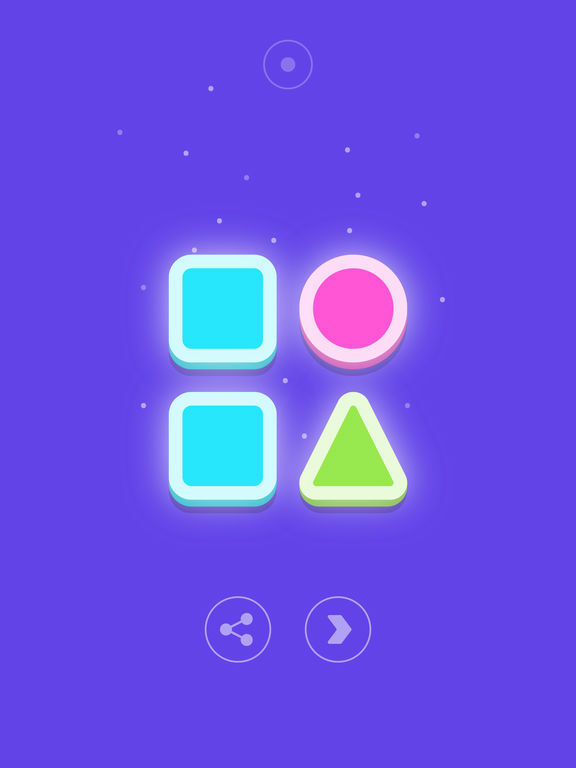 Discover all the amazing puzzles and get engaged with this addictive and mind-blowing concept! 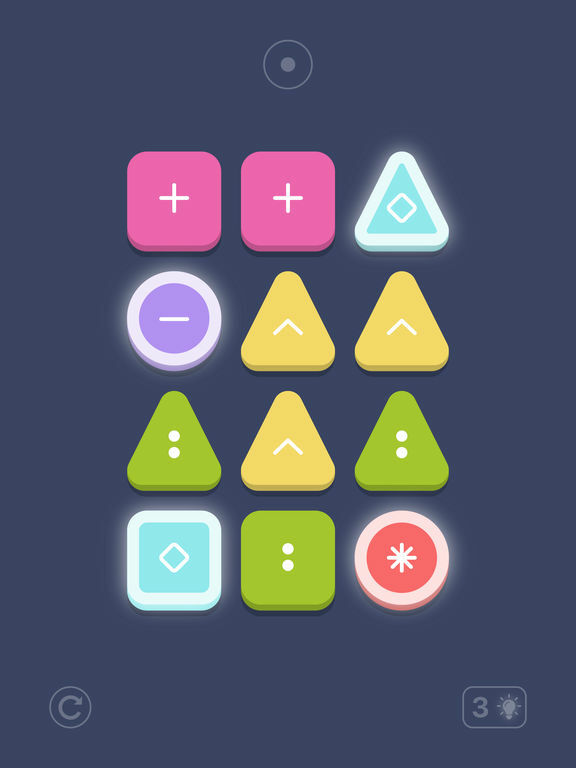 Glowish is a fantastic brain teaser puzzle that I've fallen in love with over the past few days. The design is bubbly and cute, and the music is soothing. While there's no tutorial to show you how to play, it's not needed and fairly straightforward. The puzzles definitely make me think, and having randomly generated ones is a nice addition. 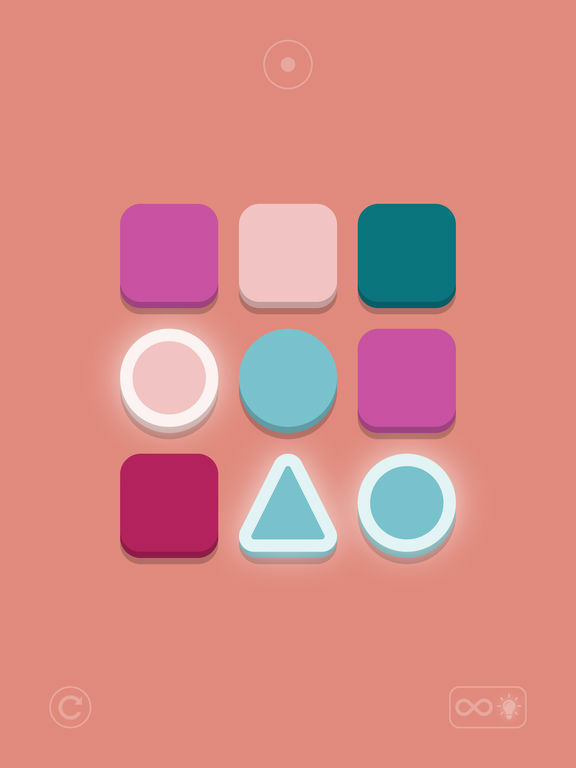 As a big fan of puzzle games, Glowish is one that I'll be returning to time and time again for some relaxation time.